Anderson lives with his parents and brother in a house borrowed from a relative. His father fixes motorcycles but does not have a steady income, and his mother tries to help support the family by working as a hair stylist. 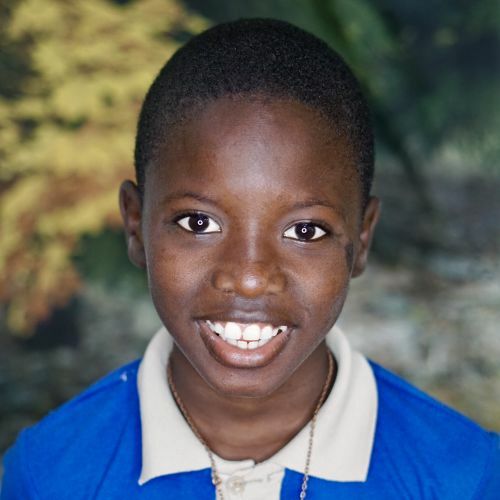 An active boy, Anderson is always on the move and especially loves running at recess. He’s already learning to read, and is also learning more about the love of Jesus every day.